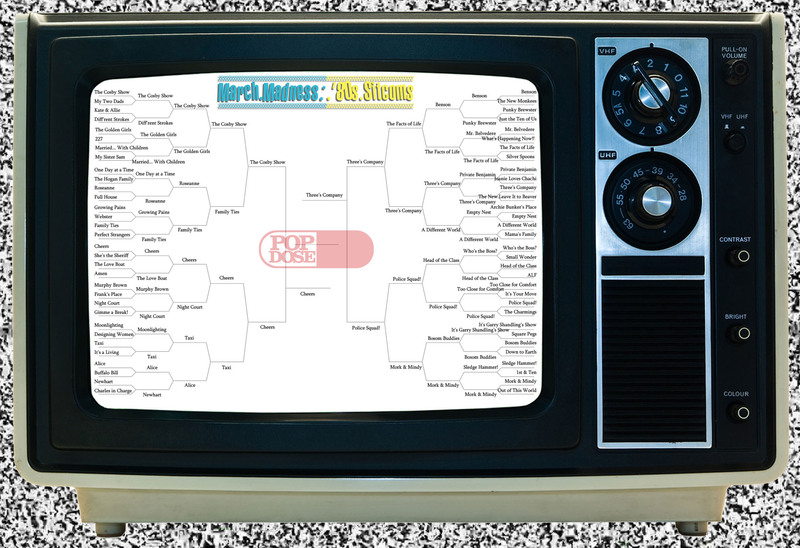 It’s Cheers vs. Three’s Company in the championship of Popdose’s March Madness: ’80s Sitcom Edition tournament! Let’s get to it! Polls will close on April 5th at 12pm Popdose Standard Time. That’s right, this decision is so important the polls will be open an extra day.